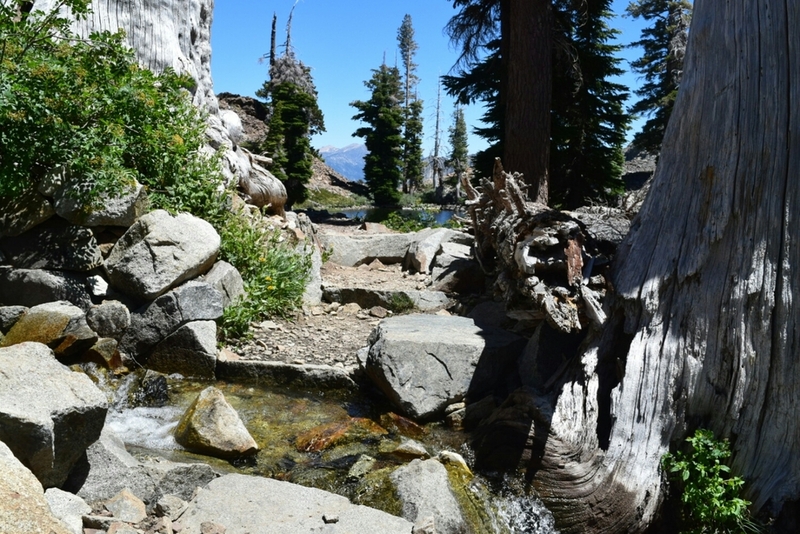 Water flows from Fontanillis Lake in the Desolation Wilderness to Lake Tahoe in the distance. 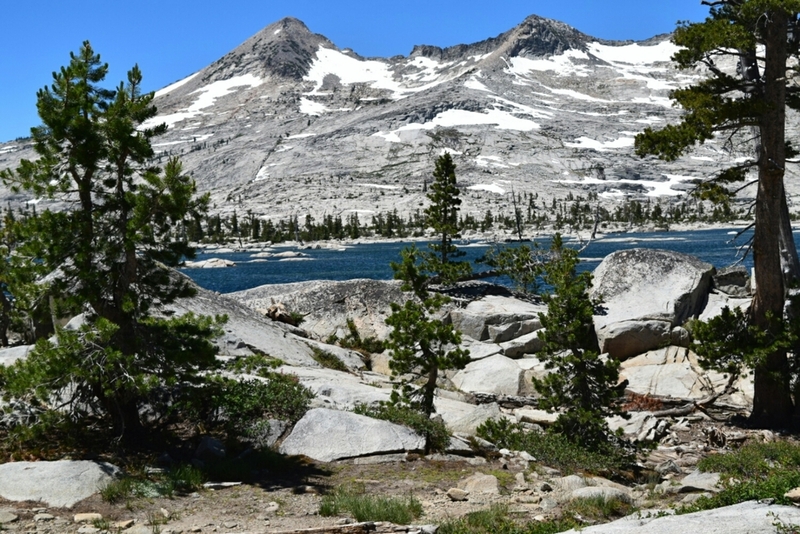 Battery power is a constant consideration while on the trail. Often I will throw photos that eventually make it to this blog on Instagram first, and then upload them to the battery draining blog once I've got a power source planned. Follow me @MannyCLE on Instagram to see the photos as soon as they hit the Internet. 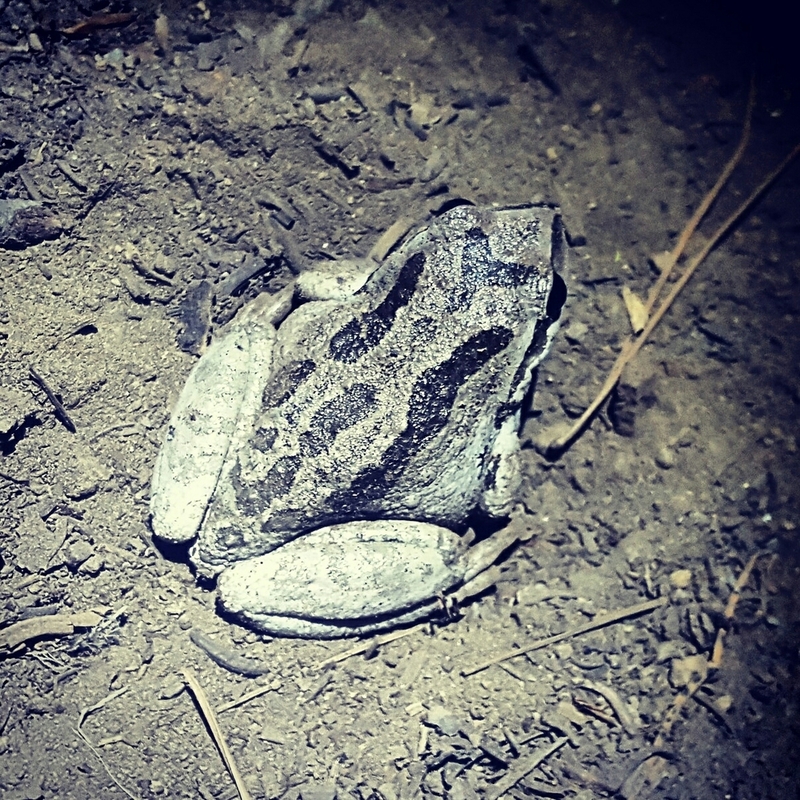 Frog spotted while night hiking by headlamp.